joanofdark.com: Why is your scarf getting wider? Why is your scarf getting wider? 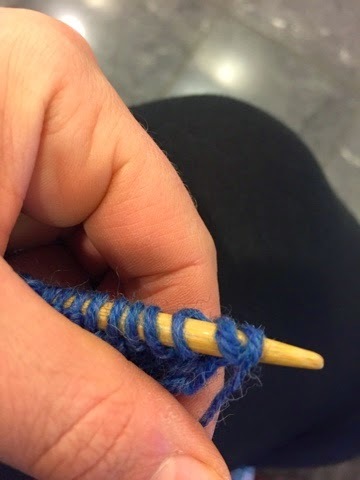 If you're an experienced knitter you're going to find this post very, very boring. You might skip to a different blog post. There's lyra! And silks! And book news! Or show this post to a newbie knitter! 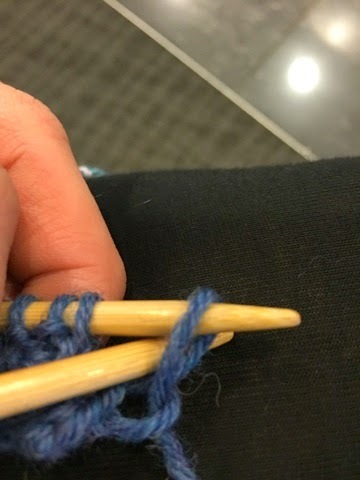 A friend of mine sent me a photo of her recently completed scarf, asking why it had doubled in width from cast on to bind off. Most of us have been there in the early days! (Every single knitting class I teach, I try to show how to avoid this, it doesn't help. All knitters are doomed to accidentally increase at least once!) Counting stitches carefully, unsure how the heck there was one extra at the end of each flipping row! 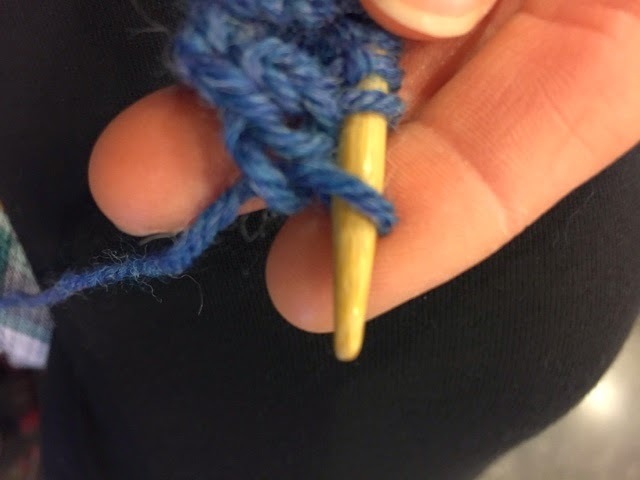 So if you're new to knitting, let me show you what you might be doing. See how it's folded over and looks like there are two stitches now? It's a trap! 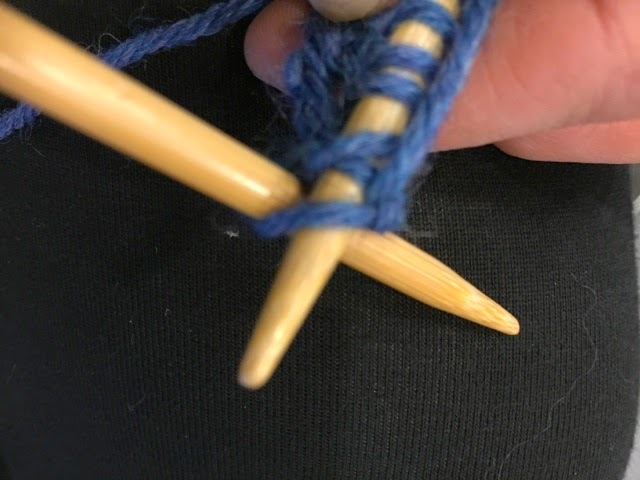 When you turn and knit that imposter stitch you're actually knitting into the precious row, causing an increase at each end of your knitting. And not a pretty increase either! So, if you're new, take a moment at the beginning and end of each row, to make sure you're knitting into your single, actual stitch. Seperate the loop from the rest of the knitting and actually look at it. Laying correctly? Awesome, you're good to go! Hopefully this helps and you can avoid a wonky scarf!